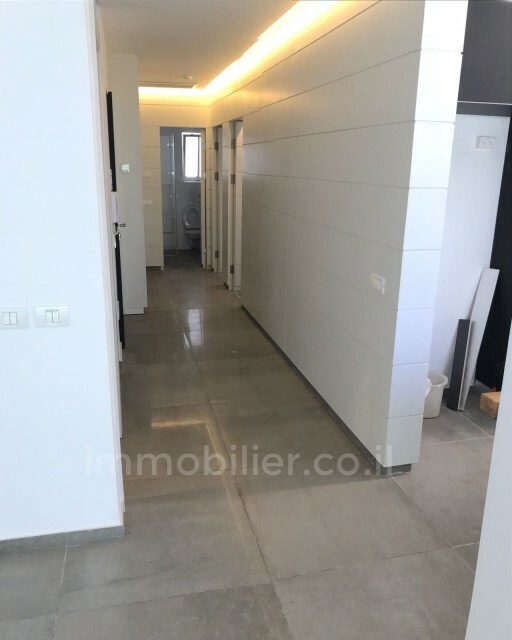 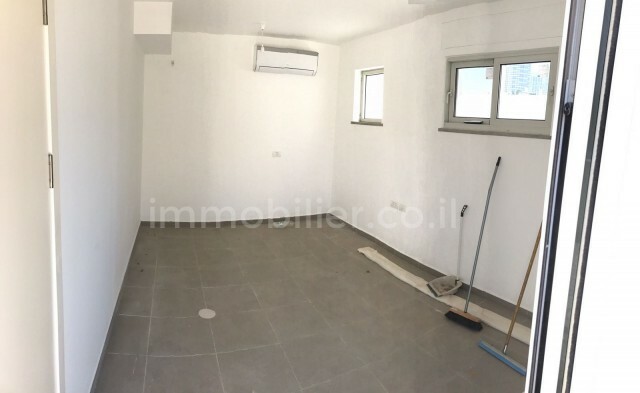 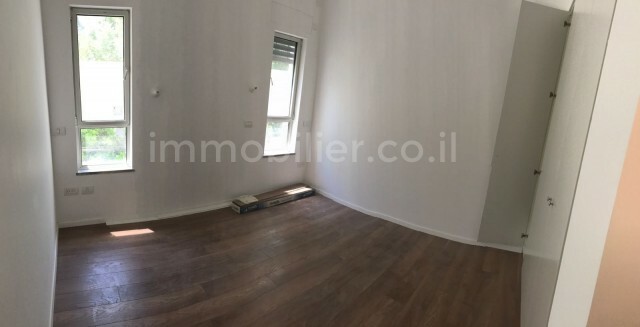 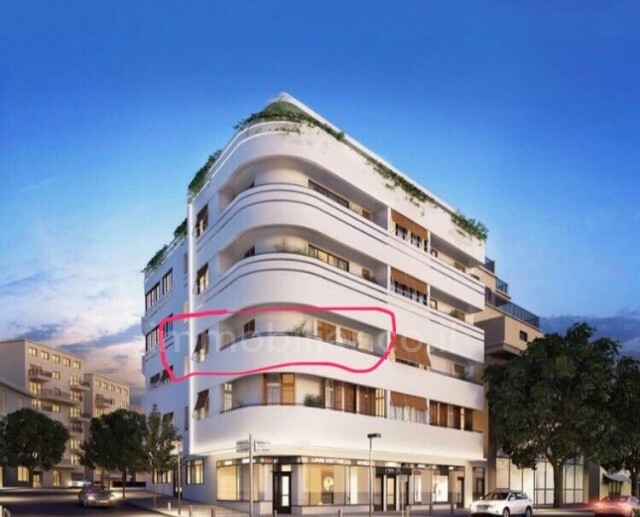 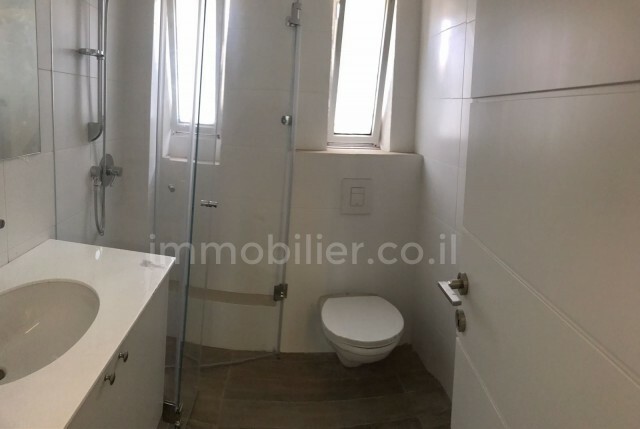 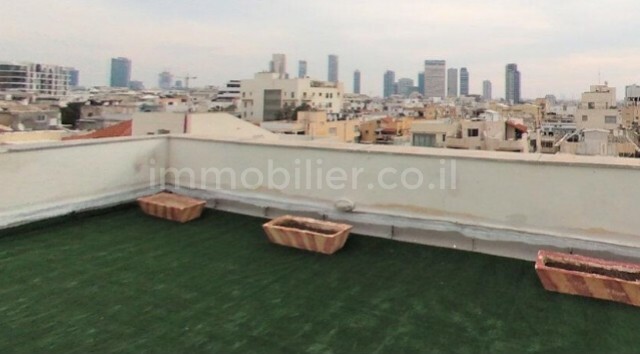 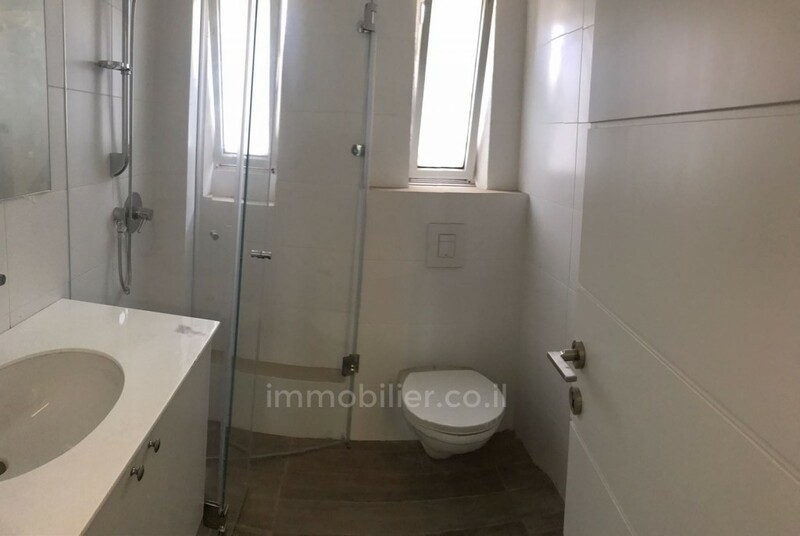 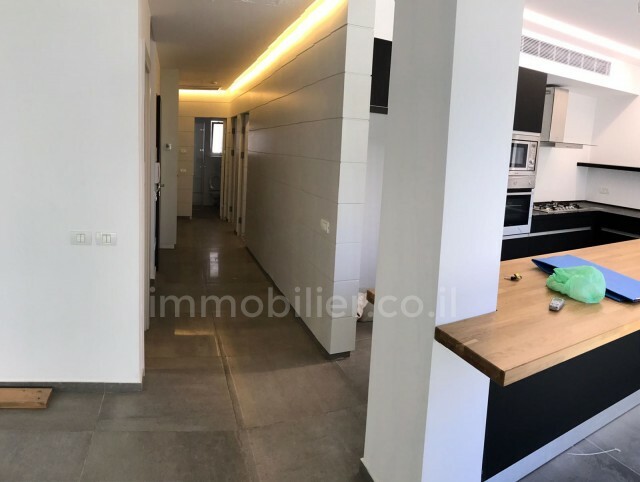 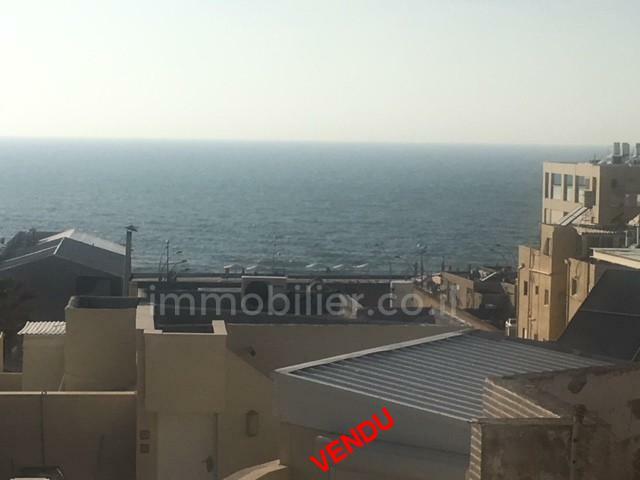 Penthouse with roof in the district of Yehuda Hamaccabi in Tel Aviv! 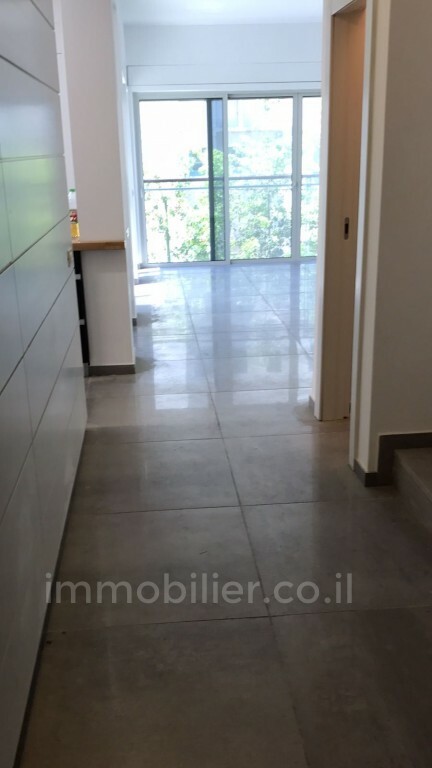 In a building renovated and solid and with 2 floors with 4 apartments only! 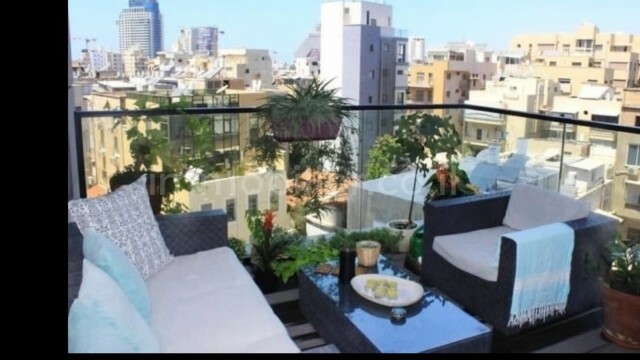 Completely renovated apartment of very high standard! 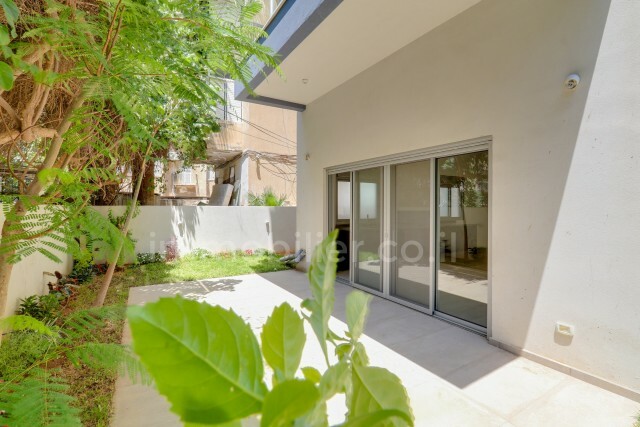 3 directions, East, South and West.